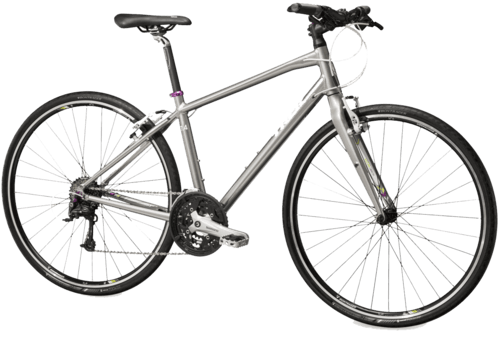 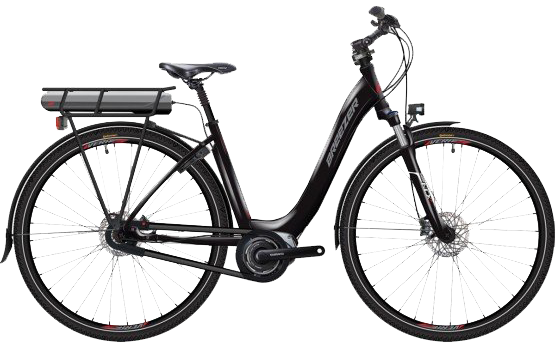 Do you know we offer e-bikes on all tours? 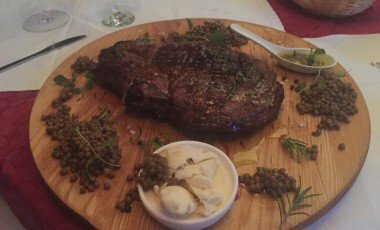 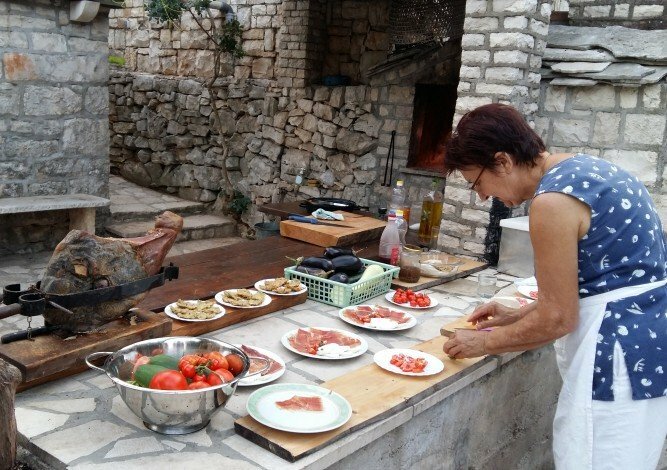 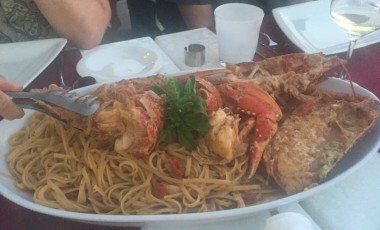 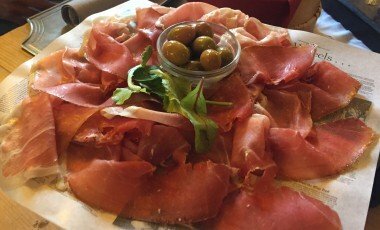 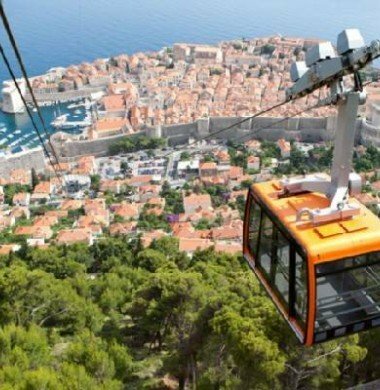 Our tours will give you the best idea of why Croatia's gastronomy is one of the most diverse cuisines in Europe, as it combines four completely different gastronomy concepts: continental, Slavonian, Istrian and Dalmatian cuisine. 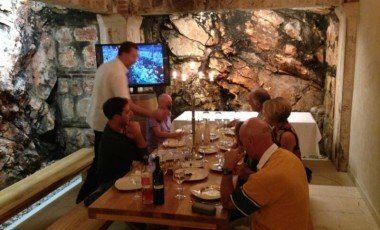 Each of our tours will make you feel as though you are one of the locals, enjoying the regional culinary specialties and top-quality wines at the most beautiful rural estates and in the best family wineries and restaurants. 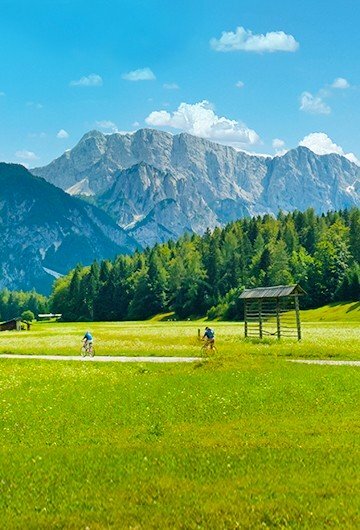 Feel free to stop and take a picture anytime you want to. 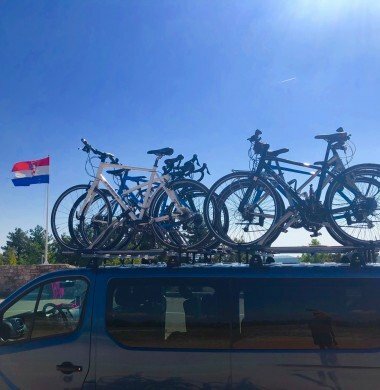 Enjoy and relax, our team of 3 or 4 tour leaders and 2 vans is there to support your own style and your own pace. 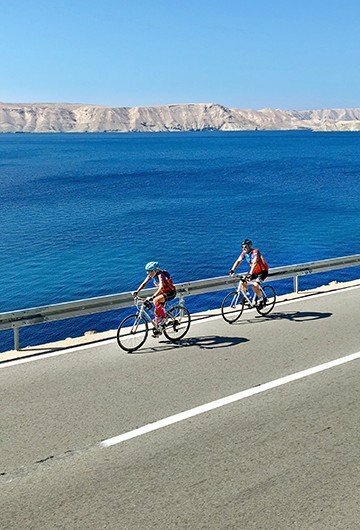 For those who are never tired of riding, we have prepared optional rides. 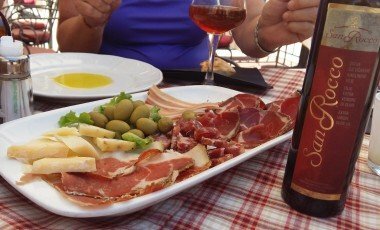 Our bilingual all-local guides contribute to receiving a fully authentic experience of each region, through its cultural, historical and natural heritage and cuisine. 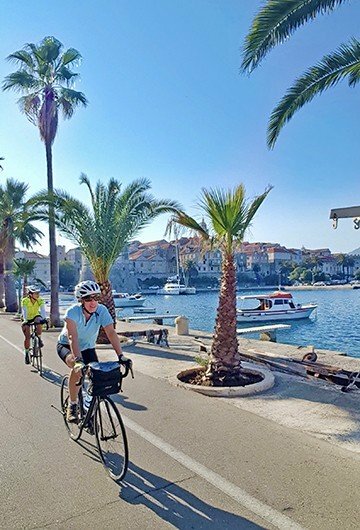 Their expert guidance and knowledge of the destination guarantee that you get to know the region from an insider’s perspective, discovering all those little secrets known only to the locals. 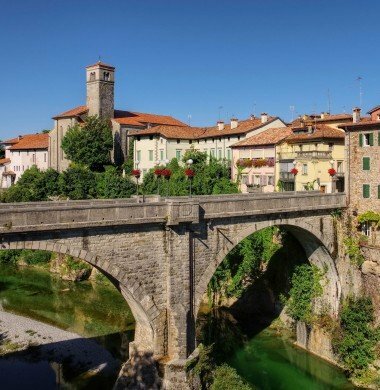 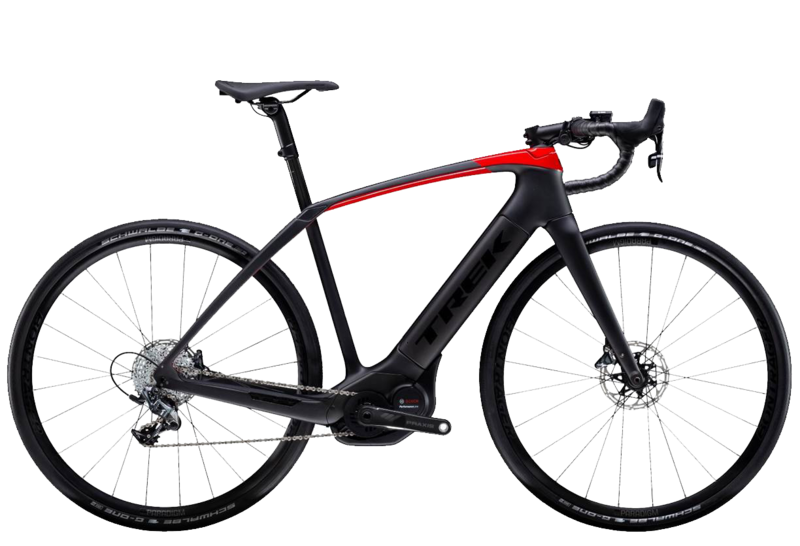 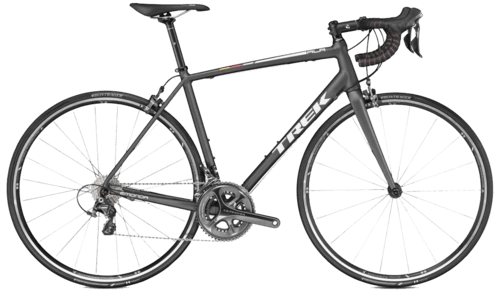 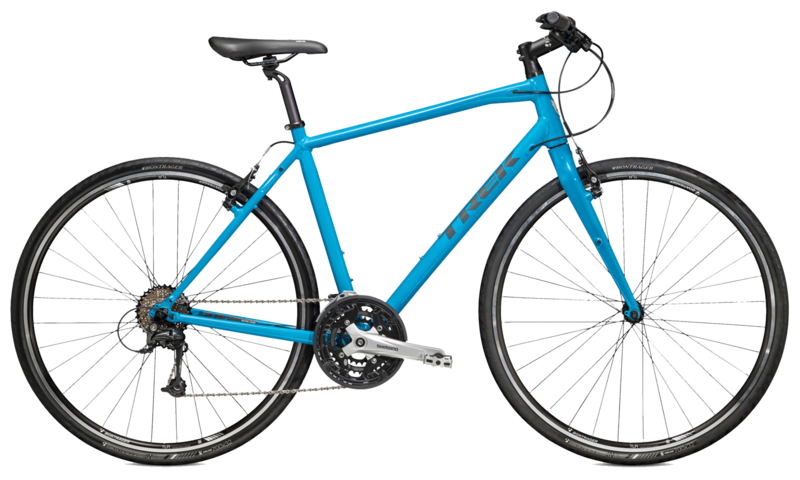 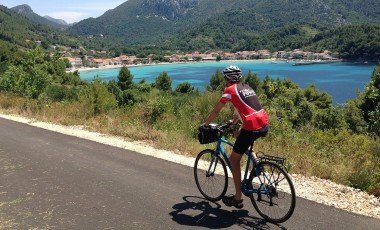 In order to ensure your full enjoyment of our cycling tours with our experienced tour leaders, we provide top quality Trek bicycles and extra equipment like high quality helmets, bags, phone holders and everything else you might need on your ride. 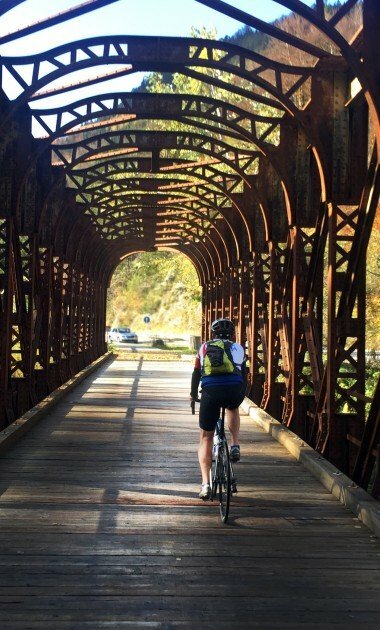 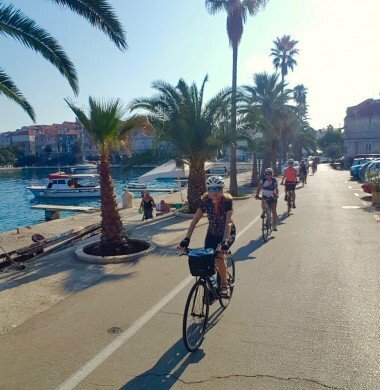 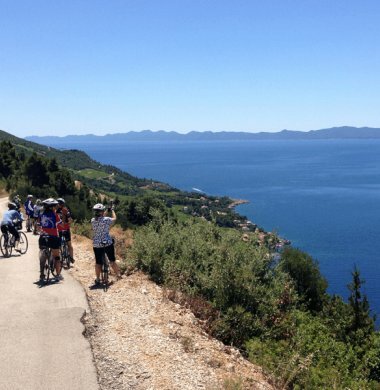 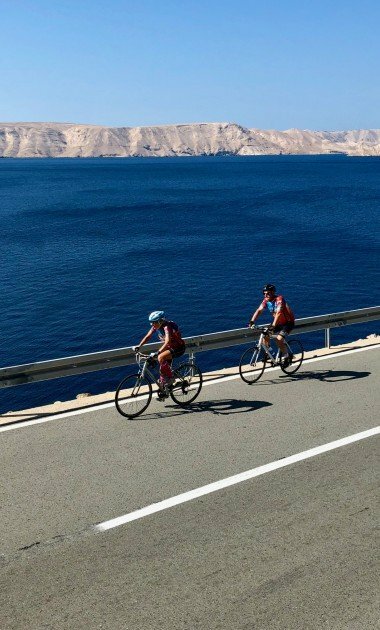 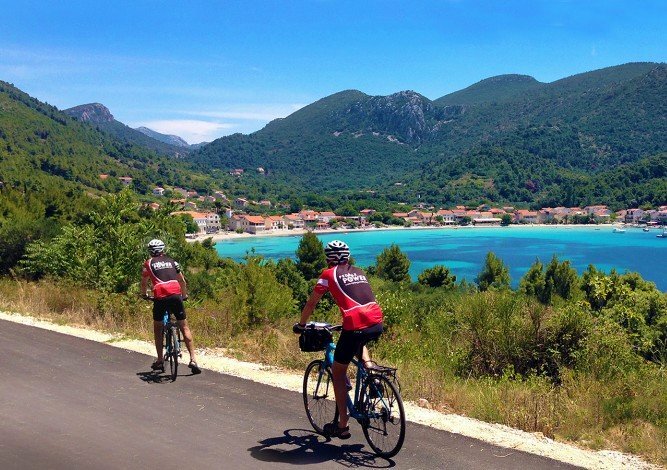 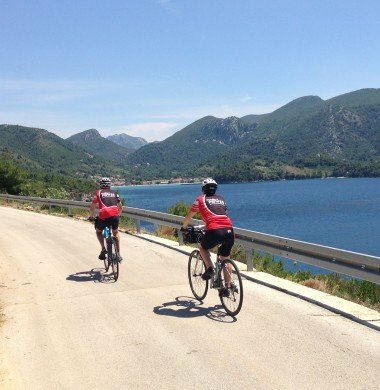 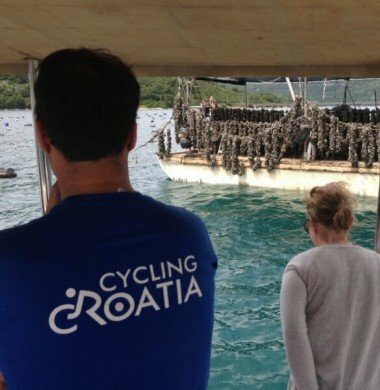 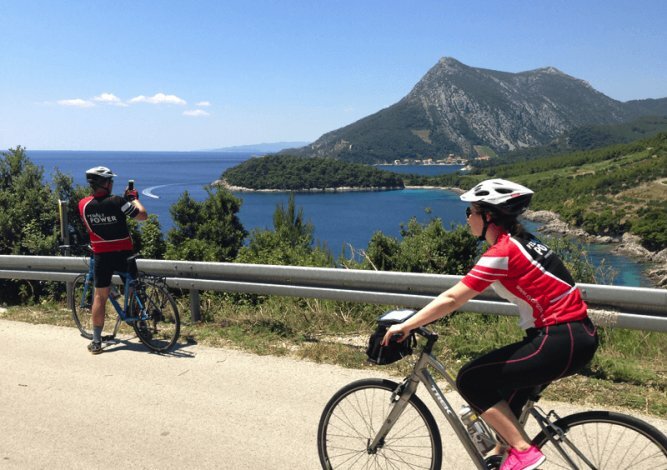 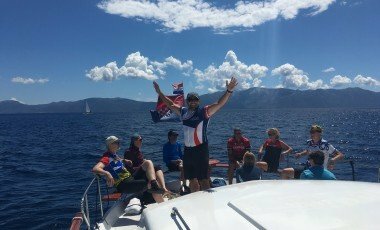 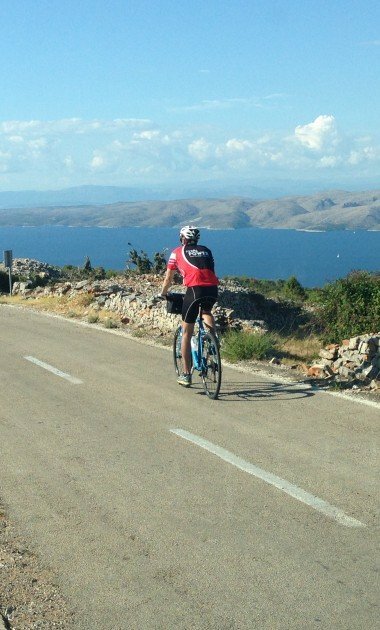 Cycling Croatia offers a completely new way to experience the countless natural, culinary, cultural and historical highlights of this Pearl of the Mediterranean. 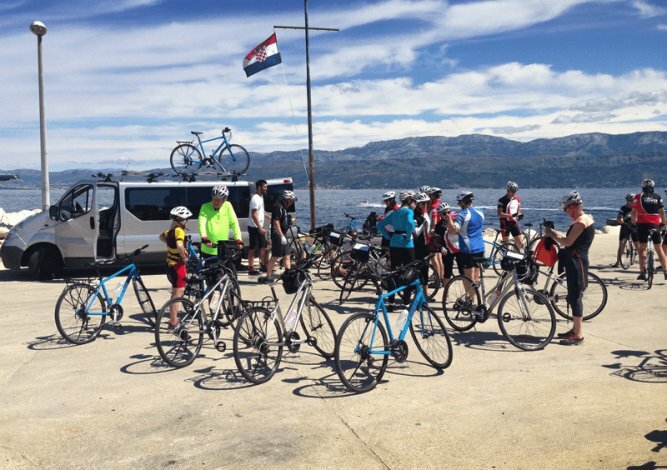 Our cycling tours will take you to the most hidden, breathtaking places, allowing you to experience all that makes Croatia one of the most beautiful countries in the world.